Sign up now to get the latest on offers and new products! A thrilling outdoor entertainment option for the garden, for all ages & all abilities, to develop skill and confidence on skateboards, scooters, skates & BMX. 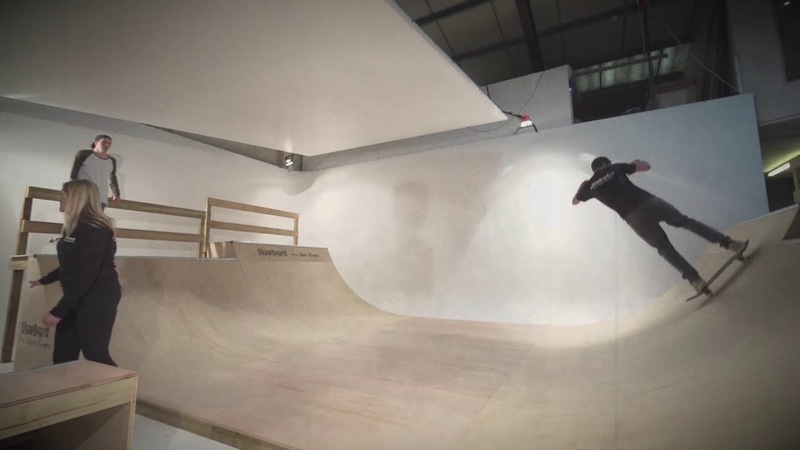 Possibly one if the coolest gifts ever - your very own garden half pipe! 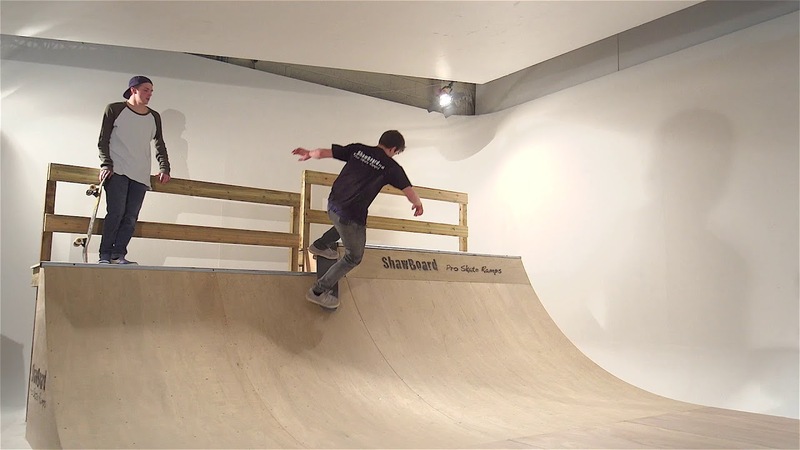 Skate ramp ? What’s it all about? No need for constant trips to the skatepark, ride any time and practice your tricks with the convenience of your own garden skate ramp. Owning your own half pipe increases your ride time so your practice hours rocket, confidence & skills swell – be an Olympian #Toyko2020 when skateboarding makes its debut as an Olympic sport! 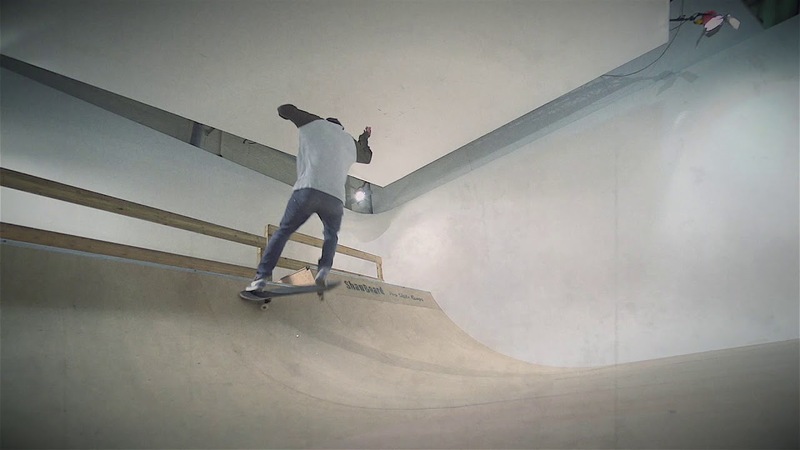 A garden half pipe or skate ramp encourages family fun and we’ve lots of parents that are keen to have a go with a variety of disciplines #mumonscooter #bornagainskater #backtothe80s! Share limitless fun on your very own skateboard or scooter ramp in the safety of your garden! 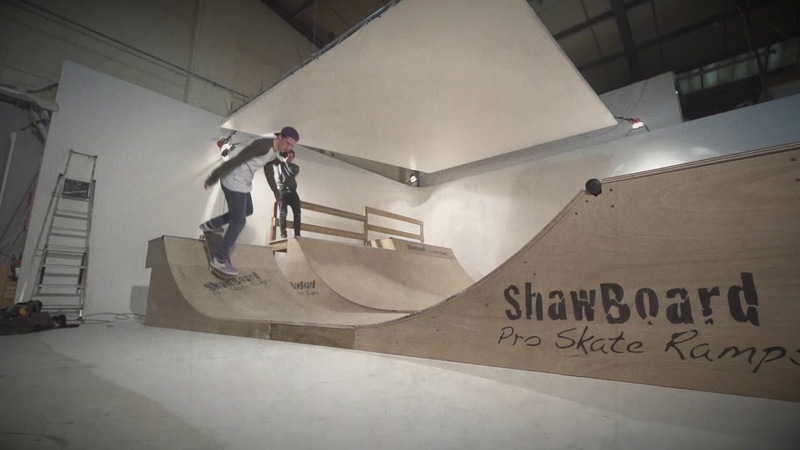 Copyright © 2019 SB Skate Ramps LTD. All Rights Reserved.